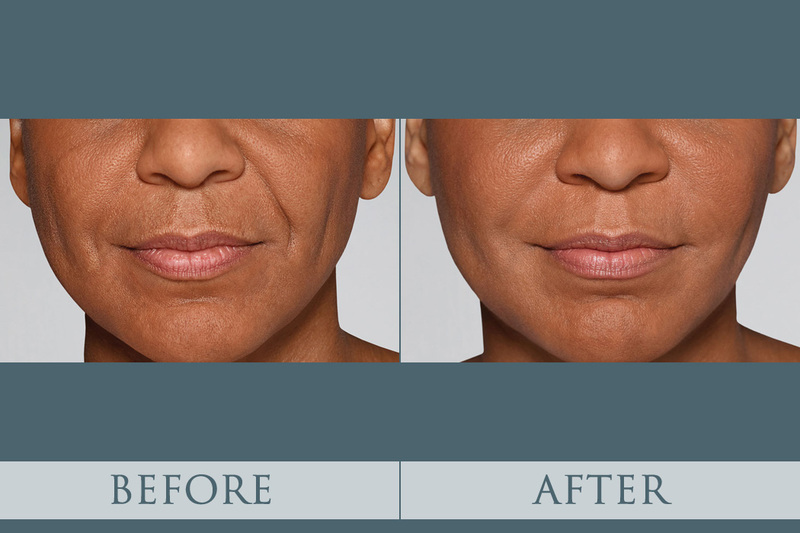 We know you’ve heard of BOTOX®, but there are so many additional options available when considering facial injectables. Typically, when people use the term “Botox,” they’re speaking of the broad category of facial injectables and may not be referring to the specific brand, BOTOX® Cosmetic. Botox is commonly used as an interchangeable term for any facial injection because it is the most popular and well known, however, there are many excellent brands on the market that provide similar results. It’s important to consider all the options when choosing a facial injectable that is right for you. Each one has its unique advantages, and we want to help you make the most informed decision possible. Restylane® and Restylane® Silk are additional facial injectable options, featuring a clear gel formulas made with a sugar that is naturally present in your skin. Using natural ingredients that the body is already familiar with allows for easier injection and a seamless setting period. The unique gel formula helps create softer, more precise results. You can see amazing results like this with Restylane®! Other options include Juvederm and natural fat injections. 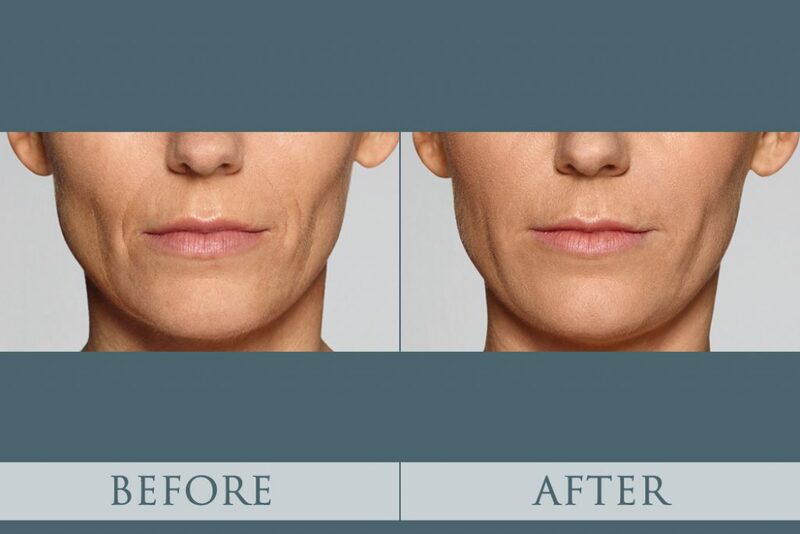 If you’re worried about pain and stress surrounding the procedure, Juvederm® is a filler specially infused with lidocaine which provides greater comfort at the injection site. Natural fat can be harvested from other areas on your body and prepared for facial injections as a part of your procedure. Using natural fat injections can create very natural, smooth results. We’d love to discuss the many facial injectable options we offer with you in greater detail and help you make the best decision for your lifestyle. Please call us at (404) 257-9888 to schedule your first free consultation!